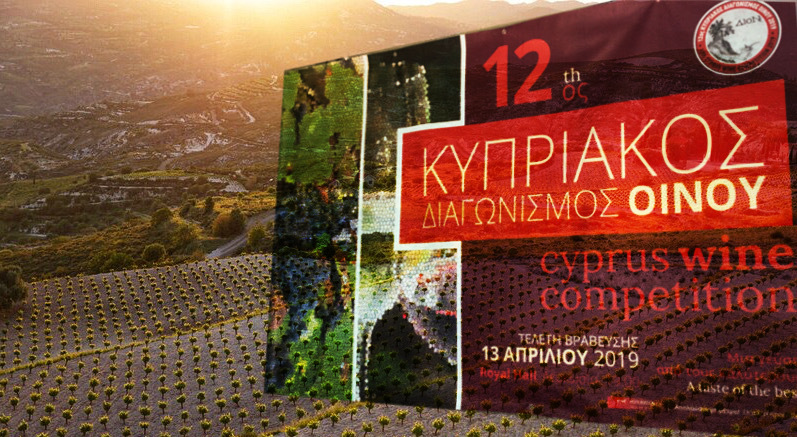 Despite the personal agendas, the single most advantage in celebrating an annual competition is that there comes a time when one acquires the necessary self confidence to appreciate and recognize the level at which Cyprus Wines situate themselves in relation to competing wine regions. What difference can a sommelier make? They have broader distinguishing palates and may have a more complete outlook that adds up significantly to the mere evaluation of technical aspects of wine-making. Granted that the panel judging the 12th Cyprus Wine Competition was eminently composed of sommeliers and wine journalists, this may have injected a dash of optimism and inspiration that will certainly help winemakers and consumers, to appreciate more fully the significant quality and mark of character which Cyprus Wines possess. The dominance of Commandarias, in this edition, is yet another message that not only of the growth of labels participating but also a signal that there may be more to do with regards to singularly judging these wines as category in itself. The sole merit for one’s work isn’t ever reduced to a wine medal, rushing the marks of the competition ahead of the ceremony this year, can be useful for personal purposes of attending or not an event. However, it goes without saying, which is why I am writing it; that the recognition for the work performed by organizers and judges will always be above that of the results, and it is evident that winemakers, brand managers and winery owners, will always honor with their presence at the event ceremony. As always, it remains our wish to see that the awards help with energy and appreciation, to continue on the successful path that is set looking ahead for Cyprus Wines – Congratulations to them and all participants .